The University of Arkansas at Little Rock Staff Senate has announced the eight finalists for the 2019 Staff Achievement Awards. A $1,000 cash award is given to the top staff member in each of three categories: Ben Fry Service to UA Little Rock, community service, and personal growth. 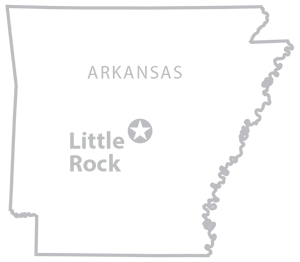 The winners will be announced at the Staff Awards Ceremony at 10:30 a.m. Friday, April 26, in the Schueck, McCarty, Lexicon Inc. Auditorium in the College of Engineering and Information Technology. The winners of the Staff Senate Scholarship and Jerry Crittenden Employee Book Scholarship also will be announced during the awards ceremony. Staff members who are celebrating work anniversaries, have graduated in the past year, and retiring also will be recognized. 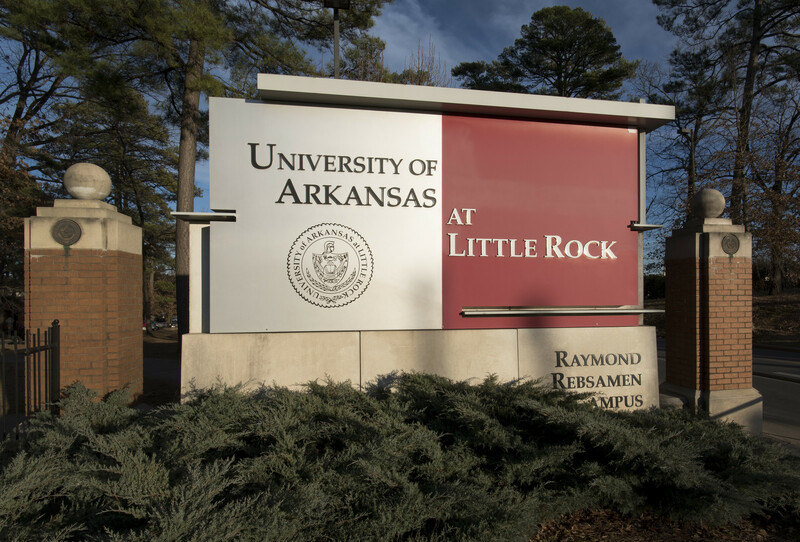 Members of the university and community are encouraged to attend the awards ceremony and reception to celebrate the achievements of UA Little Rock staff members and to wear UA Little Rock colors and apparel to show school spirit. For more information, contact Angie Faller at 501-907-9320 or amfaller@ualr.edu.